Base frames are supplied as standard with our starter and extender packs but may also be purchased separately. 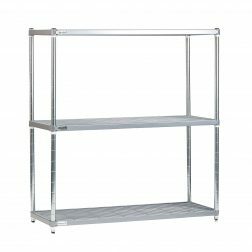 Extremely versatile shelving system suitable for general storage. 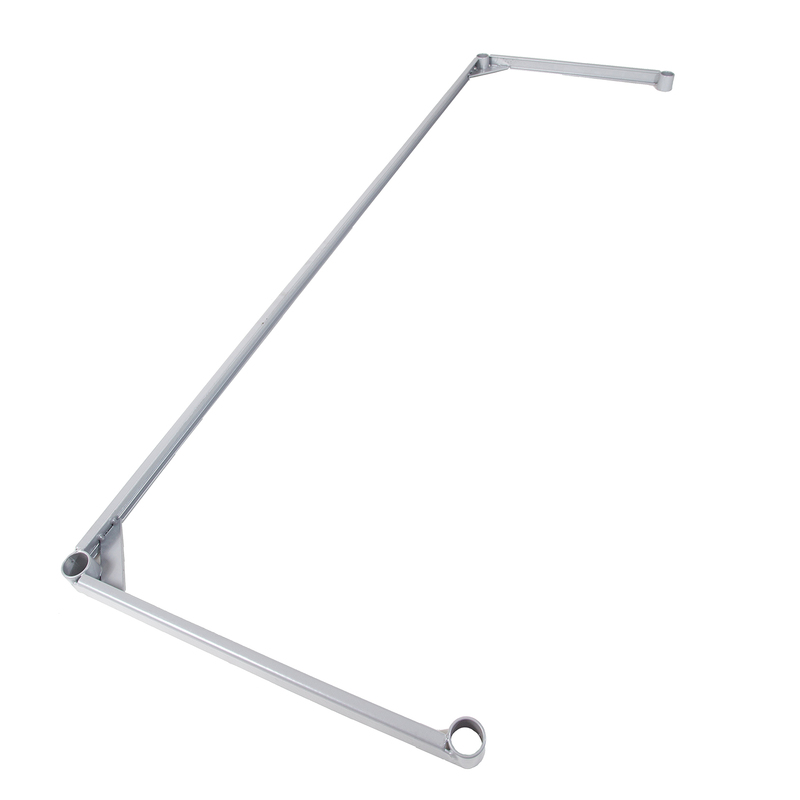 Made from 304 grade stainless steel throughout to give excellent corrosion resistance and be very hygienic. Ideally suited for catering and medical applications due to the easy clean design. The hard wearing nature of the 304 stainless steel make it ideally suited for general storage, whilst providing superb corrosion resistance. A wide range of accessories enables this system to be configured in a variety of different ways. 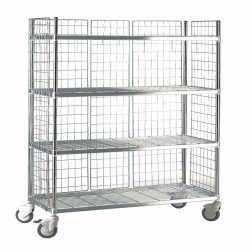 Bays can be made mobile by adding castors, guard rails fitted to ensure that items do not fall off, dividers added to separate product, etc.